Rad Times in the Alley. 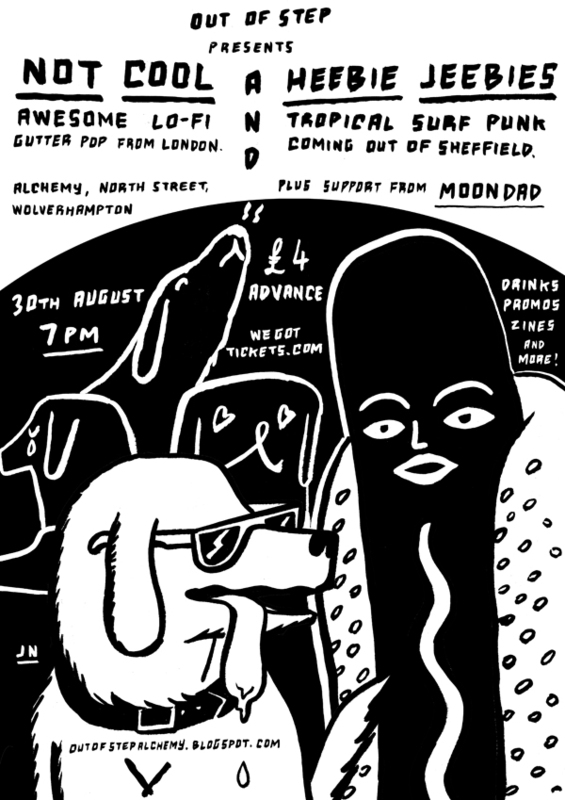 Currently working on a slew of posters for Out of Step, the radical West Midlands based music promoter. They are putting on some of the best bands in the country (Not Cool are a particular recent favourite of mine) so its ace to be involved. Keep an eye on it.